Earn 100 points by referring a friend! Simply refer your friend and tell your her to let our receptionist know that you referred her and we will credit you with 100 points! 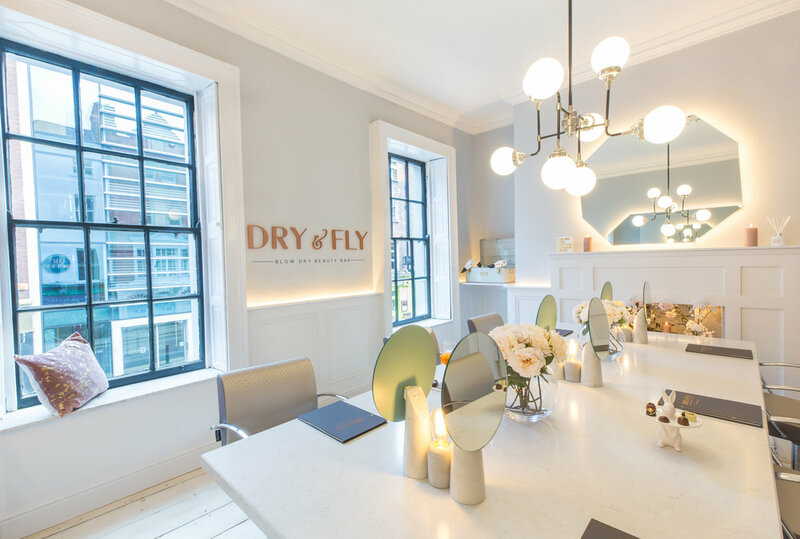 At Dry & Fly, we appreciate loyalty and believe it should be rewarded! Very simply, earn 1 point for every €1 spent. Your card and app will track your spend incase you forget!